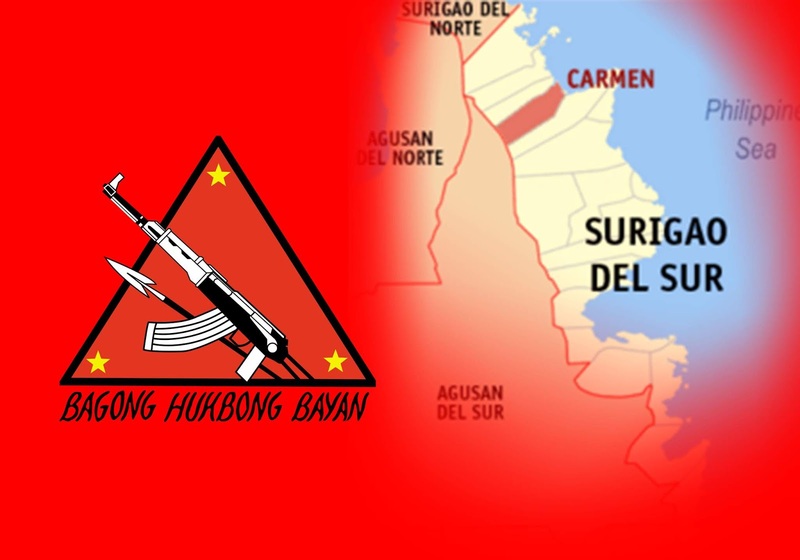 NSFA, Panacan, Davao City - NPA abductors asked for food in exchange for the release of an abducted Tribal Chieftain identified as Eusebio Meniano during a negotiation made by the Local Government of Carmen, Surigao Del Sur. Meniano was abducted about 4:00 AM on July 23, 2018, in his residence at Purok 4, Brgy. 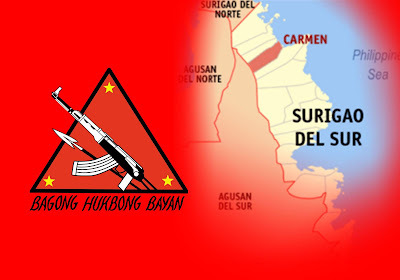 Hinapuyan, Carmen, Surigao Del Sur when about seven NPA Terrorist barged into his house and forcibly took him away towards vicinity Kinaputian of the said barangay. Negotiation came after a pursuit operation was undertaken by the 36th Infantry Battalion, 4th ID, PA to rescue the abducted tribal leader. While in pursuit, the operating troops encountered more or less seven CNTs that later detonated an IED which resulted to the wounding of one CAA who sustained minor shrapnel wounds at his arms and legs. The wounded CAA was brought to Adela Serra Ty Memorial Medical Center (ASTMMC) in Tandag City and is now in a stable condition. At about 4:00 PM same day, the tribal leader was released after successful negotiation by the team led by Mayor Jane Plaza of Carmen, Surigao Del Sur. Accordingly, the abductors asked for food in exchange for Meniano, since they are very hungry and their former masses no longer give in to their extortion demands. Meanwhile, Lt. General Benjamin R. Madrigal Jr., Commander of Eastern Mindanao Command said that the incident was an expressed manifestation of hardships being experienced by the NPAs. "This incident of abducting a tribal leader in exchange of food confirms the revelation of former rebels who surrendered before that the NPAs are now experiencing hardship, where they have no food to eat and that they are always running to evade pursuing troops," Lt Gen Madrigal Jr. said. Lt. Gen Madrigal likewise called on the NPAs to come down be part of and experience the change being pursued by the government. "We are calling on our brothers and sisters who were deceived to trod the violent way of life of the NPA terrorists to come down be part of and experience the change that the government is pursuing. Our units will be very willing to assist you in availing the Enhanced Comprehensive Localized Integration Program for you to start a peaceful and more productive life." Lt Gen. Madrigal added.